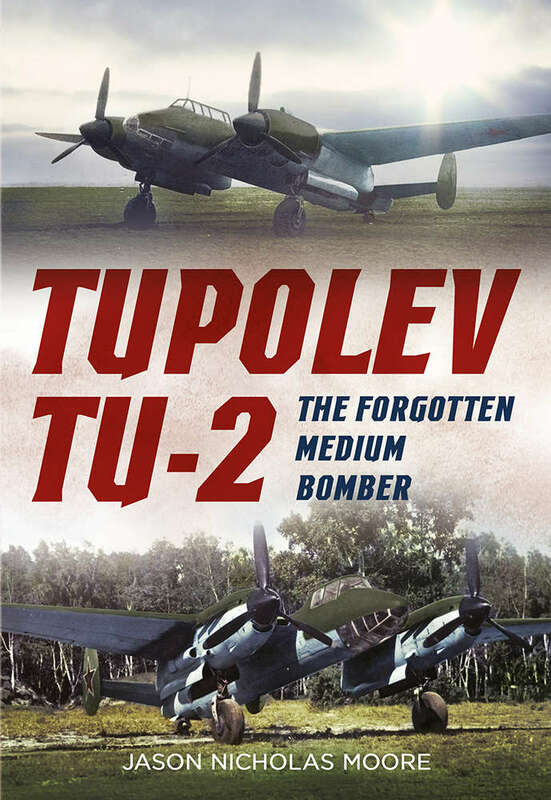 This essential book also features stunning colour profiles of the Tu-2 with its wartime and post-war service with the Red Air Force and other nations. Uniquely illustrated with over 125 images – many previously unpublished – and stunningly accurate colour profiles, this book is essential reading for Second World War historians, aviation enthusiasts and modellers alike. 192 pages, HB, 105 black-and-white and 29 colour photographs. Tuote on lisätty luetteloomme perjantaina, 07. huhtikuuta, 2017.